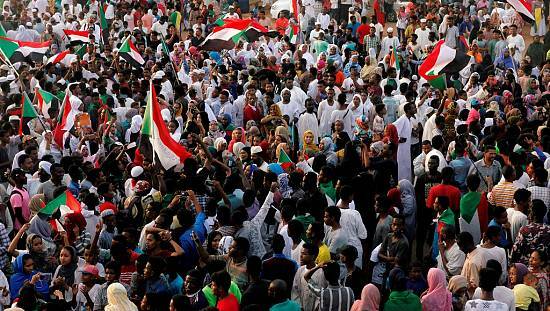 The Sudanese government has expressed readiness to resume dialogue with the United States over the lifting of economic sanctions imposed on the country since 1997. 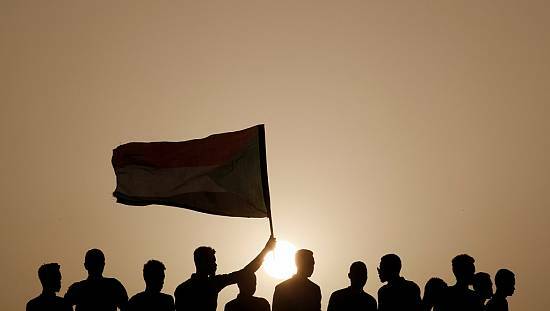 State Minister for Foreign Affairs Kamal Ismail said on Monday that the resumption of talks is aimed at reaching an agreement to “establish relations based on mutual respect and common interests,” local newspaper Sudan Tribune reported. 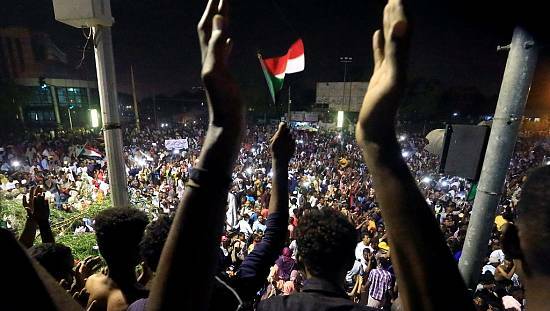 This move by Sudan comes a week after the election of Donald Trump who has promised to review the United States’ relationship with the rest of the world. 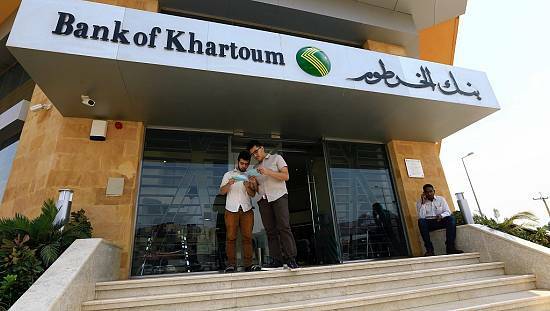 All of Sudan’s assets in the United States have been frozen and in October, President Barack Obama extended the sanctions on Sudan for another year, saying Khartoum’s policies remained an “extraordinary threat” to the national security of the United States. 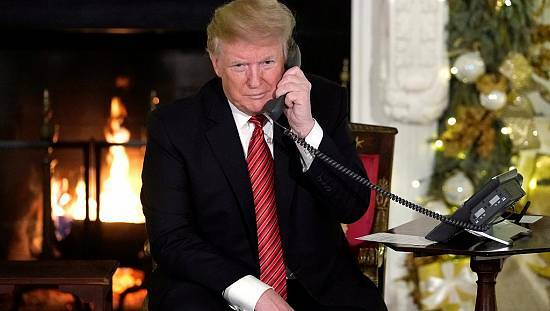 President Omar al-Bashir is wanted by the International Criminal Court for war crimes and genocide charges and in September last year, Bashir was refused a visa to attend the UN General Assembly due to the ICC arrest warrant. 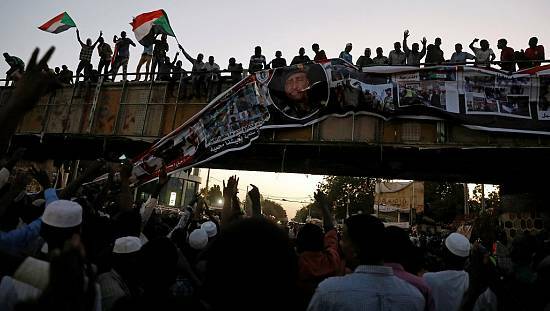 The United States was involved in the agreement between Sudan and South Sudan for the latter’s independence in 2011, yet it failed to the lift the sanctions as expected by Sudan.